How did visionary geneticist Nikolai Vavilov, who aimed to find the means for food security, end up starving to death in a Soviet gulag in 1943? A few years ago, one of us (Ian) was lucky enough to be invited to visit the N.I. Vavilov Institute of Plant Industry in St Petersburg, Russia. Every plant breeder or geneticist knows of Nikolai Vavilov and his ceaseless energy in collecting important food crop varieties from all over the globe, and his application of genetics to plant improvement. Vavilov championed the idea that there were Centres of Origin (or Diversity) for all plant species, and that the greatest variation was to be found in the place where the species evolved: wheat from the Middle East; coffee from Ethiopia; maize from Central America, and so on. Hence the Centres of Origin (commonly known as the Vavilov Centres) are where you should start looking to find genotypes – the set of genes responsible for a particular trait – with disease resistance, stress tolerance or any other trait you are looking for. This notion applies to any species, which is why you can find more human genetic variation in some African countries than in the rest of the world combined. By the late 1920s, as director of the Lenin All-Union Academy of Agricultural Sciences, Vavilov soon amassed the largest seed collection on the planet. He worked hard, he enjoyed himself, and drove other eager young scientists to work just as hard to make more food for the people of the Soviet Union. However, things did not go well for Vavilov politically. How did this visionary geneticist, who aimed to find the means for food security, end up starving to death in a Soviet gulag in 1943? Enter the villain, Trofim Lysenko, ironically a protégé of Vavilov’s. The notorious Vavilov-Lysenko antagonism became one of the saddest textbook examples of a futile effort to resolve scientific debate using a political approach. Lysenko’s name leapt from the pages of history and into the news when Australia’s Chief Scientist, Alan Finkel, mentioned him during a speech at a meeting of chief scientists in Canberra this week. 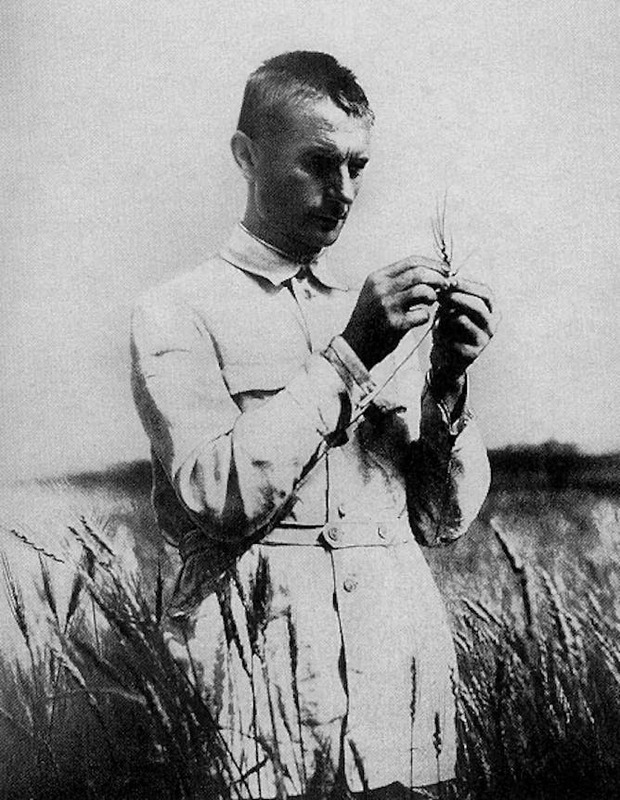 Lysenko believed that successive generations of crops could be improved by exposing them to the right environment, and so too could successive generations of Soviet citizens be improved by exposing them to the right ideology. So while Western scientists embraced evolution and genetics, Russian scientists who thought the same were sent to the gulag. Western crops flourished. Russian crops failed. The emerging ideology of Lysenkoism was effectively a jumble of pseudoscience, based predominantly on his rejection of Mendelian genetics and everything else that underpinned Vavilov’s science. He was a product of his time and political situation in the young USSR. In reality, Lysenko was what we might today call a crackpot. Among other things, he denied the existence of DNA and genes, he claimed that plants selected their mates, and argued that they could acquire characteristics during their lifetime and pass them on. He also espoused the theory that some plants choose to sacrifice themselves for the good of the remaining plants – another notion that runs against the grain of evolutionary understanding. Pravda – formerly the official newspaper of the Soviet Communist Party – celebrated him for finding a way to fertilise crops without applying anything to the field. None of this could be backed up by solid evidence. His experiments were not repeatable, nor could his theories claim overwhelming consensus among other scientists. But Lysenko had the ear of the one man who counted most in the USSR: Joseph Stalin. The Lysenko vs Vavilov/Mendel/Darwin argument came to a head in 1936 at the Conference of the Lenin Academy when Lysenko presented his “-ism”. In the face of scientific opinion, and the overwhelming majority of his peers, Pravda declared Lysenko the winner of the argument. By 1939, after quite a few scientists had been imprisoned, shot or “disappeared”, including the director of the Lenin Institute, there was a vacancy to be filled. And the most powerful man in the country filled it with Trofim Lysenko. Lysenko was now Vavilov’s boss. Within a year, Vavilov was captured on one of his collection missions and interrogated for 11 months. He was accused of being a spy, having travelled to England and the United States, and been a regular correspondent with many geneticists outside the Soviet Union. It did not help his cause that he came from a family of business people, whereas Lysenko was of peasant stock and a Soviet ideologue. Vavilov was sent to a gulag where, tragically, he died in 1943. Meanwhile, his collection in Leningrad was in the middle of a 900-day siege. It only survived thanks to the sacrifice of his team who formed a militia to prevent the starving population (and rats) from eating the collection of more than 250,000 types of seeds, fruits and roots – even growing the potatoes in their stock near the front to ensure the tubers did not die before losing their viability. In 1948, the Lenin Academy announced that Lysenkoism should be taught as the only correct theory, and that continued until the mid-1960s. Thankfully, in the post-Stalin era, Lysenko was slowly sidelined along with his theory. 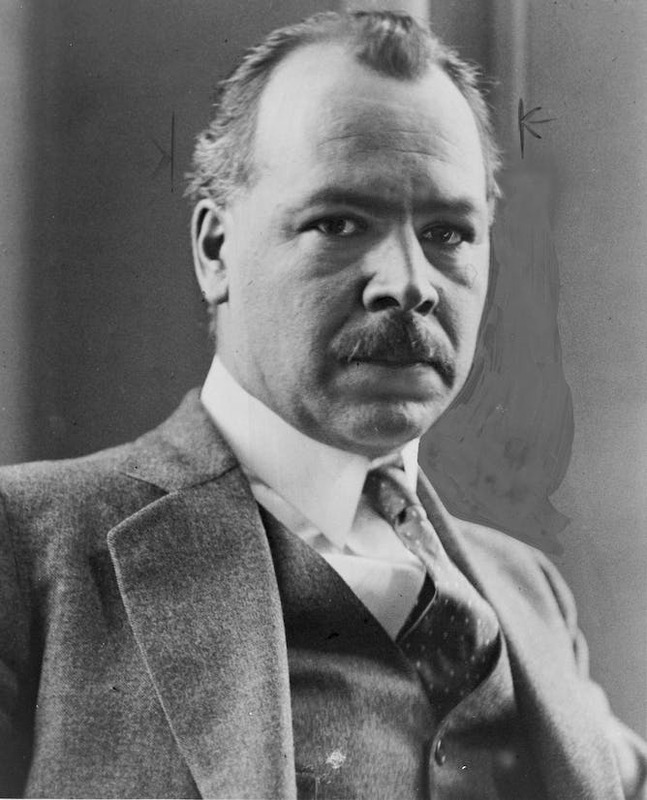 Today it is Vavilov who is considered a Soviet hero. In 1958, the Academy of Science began awarding a medal in his honour. The leading Russian plant science institute is named in his honour, as is the Saratov State Vavilov Agrarian University. In addition, an asteroid, a crater on the Moon and two glaciers bear his name. Since 1993, Bioversity International has awarded Vavilov Frankel (after Australian scientist Otto Frankel) fellowships to young scientists from developing countries to perform innovative research on plant genetic resources. Meanwhile, research here in Australia, led by ARC Discovery Early Career Fellow Lee Hickey, we are continuing to find new genetic diversity for disease resistance in the Vavilov wheat collection. In the post-Soviet era, students of genetics and agriculture in Russia are taught of the terrible outcomes of the applications of Lysenkoism to Soviet life and agricultural productivity. Lysenkoism is a sad and terrible footnote in agricultural research, more important as a sadly misused “-ism” in the hands of powerful people who opt for ideology over fact. It’s also a timely reminder of the dangers of political meddling in science. Marchers worldwide came out in droves to support science. The two components of agreeableness don't always go hand in hand.